It’s JULY ❤️? Welcome to the 2nd half of 2016. 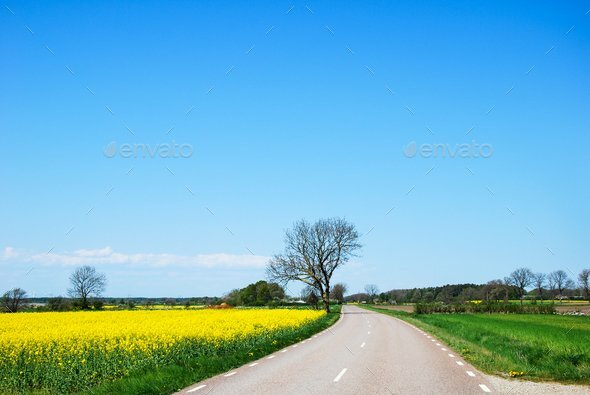 Welcome to the blessed month of July, we have some more free files as FREE file of the month event from Envato & CodeGrape in the form of images, scripts, projects files to know the beauty of July month. Here are the files which you can get for free for July 2016. They’re available until midnight on the last day of this month, 31st July, 2016 (AEST). Grab them while you can! 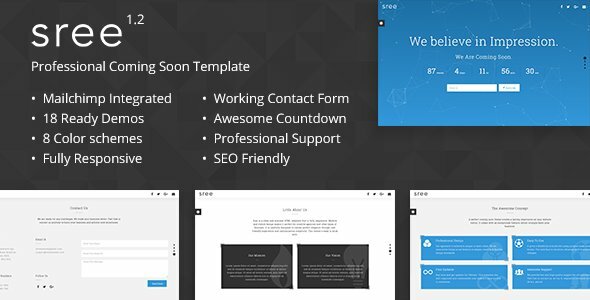 ‘Coming Soon Template’ that will impress your website visitors. Specially crafted to impress your precious visitors. These unique demos attract more & more visitors and keep them engrossed. An amazing layout gives engaging experience for visitors. So, now you get 18 ready to impress demos! 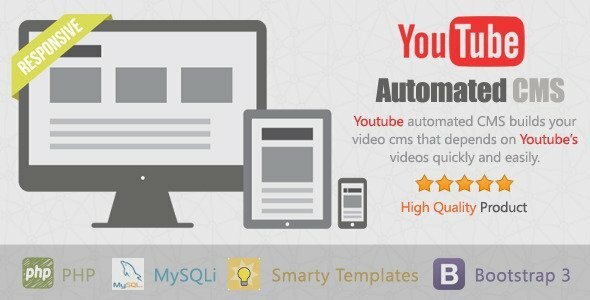 Use them for your upcoming / under-construction website and impress your website visitors! 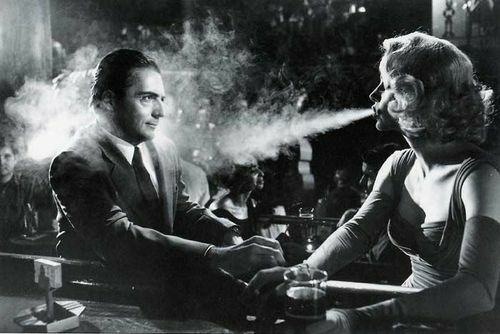 Music in the style of the 50s. In the genre of detective and chase. With the use of the Latin percussion and bright trumpets. Suitable for video and film production. 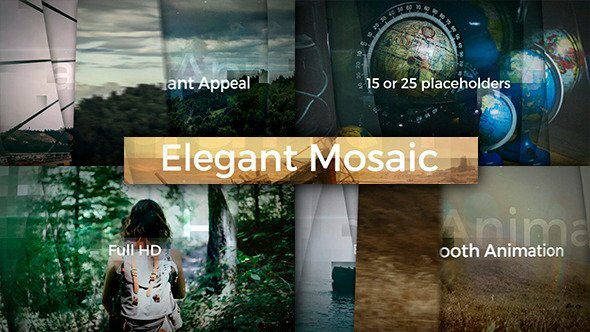 Phototorealistic professional logo mockup to your amazing work! This mockup help beautifully and stylishly submit your work to the client and will simply look beautiful on your website or portfolio. 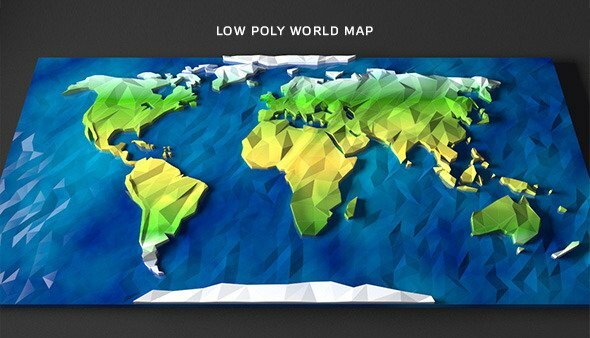 Very cool and unique design of cartoon low poly flat map of the world, modeled on 3ds Max 2014. 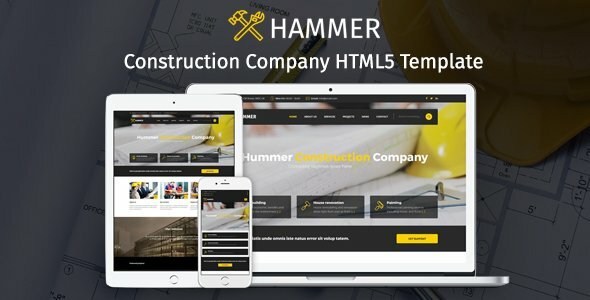 Hammer – Construction, Building is a modern HTML template that allows customers to craft an impressive construction company websites. Its design is stunning, and it boasts a sizable collection of niche-specific features. Basically, every aspect of your page will be enhanced. We Build is quite versatile, as the user can personalize any detail. It is designed specifically for Construction Companies, Building Services, Architecture, Interior Design, Renovation Services and many more, being the theme that everybody wants to have because it is SEO Optimized and has a fully speed system that will help you create the site that you want within minutes.